The temperate rainforests of the Pacific Northwest taught Chelsea an early appreciation of the natural world. This appreciation wasn’t actualized until she left home to attend Goucher College in Baltimore, Maryland, where she received a degree in peace studies. 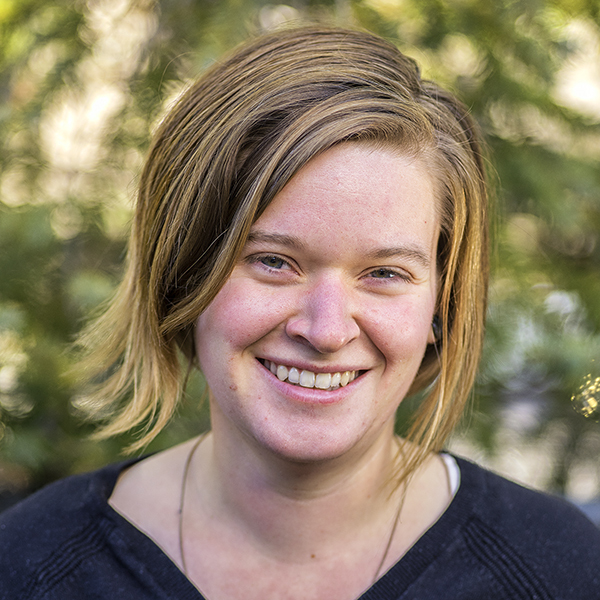 Chelsea is passionate about facilitating positive outdoor experiences with diverse communities and connecting environmental and social justice issues. Since college, Chelsea has worked as a mentor, facilitator, teacher, and guide with youth in outdoor adventure and environmental education programs throughout the Americas, more recently rowing two trips down the Colorado River through the Grand Canyon. It was here that she solidified her passion for supporting and empowering youth of all identities on the Colorado Plateau.